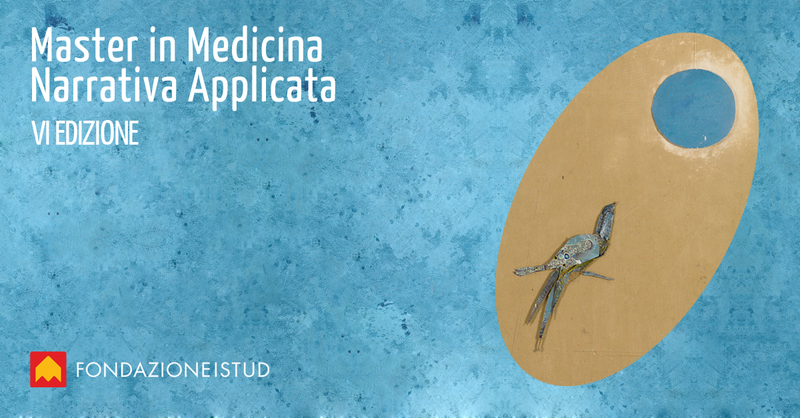 The Master in Applied Narrative Medicine is addressed to who works in the healthcare field, in science-life enterprises, patients’ associations and citizens in order to give concrete tools and a national and international network on this new paradigm to take care of patients, professionals, and healthcare team. First module: 14-15-16 September 2017 (from Thursday at 3 PM) – Narrative Medicine definitions and tools. Applications in the several healthcare contexts. Second module: 30 November, 1-2 December 2017 (from Thursday at 3 PM) – Narrative and sustainability. Employing Narrative Medicine in healthcare organizations. Third module: 8-9-10 February 2018 (from Thursday at 3 PM) – Publishing Narrative Medicine. Building a network to value Narrative Medicine projects and results. Patronage of the Italian Society of Narrative Medicine (and cost reduction for members). The course “Medical Writing tools to publish Narrative Medicine” is to provide tools to realize a Narrative Medicine publication and submit it to scientific journals: participants will be able to structure, write, and elaborate a scientific article on a Narrative Medicine project, handle basic elements of scientific English, and will know international scientific press channels. The course is an interactive workshop composed by theoretical moments, practice exercises, debate between participants. Practice exercises will occur both in small groups and individually, concerning notions acquired during theoretical sessions. The workshop is addressed to medical, healthcare, and social professionals, members of patients’ association, social and healthcare institutions, management professionals operating in healthcare field, and to everyone who wants to publish a Narrative Medicine project. The aim of this one-day workshop will be to introduce participants to the concept of resilience and help them maintain their enthusiasm and energy for their work in healthcare, reduce the risk of burnout and manage stress better. The workshop will be interactive, and there will be opportunities to discuss examples of encounters at work that have challenged people’s resilience.